If you’ve been to the movies recently, you may have noticed ads among the previews for the Marines or the Navy SEALS. 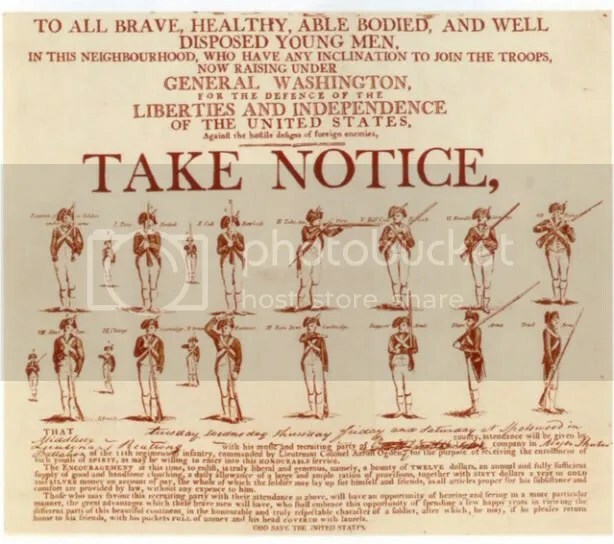 The U.S. military has always used mass media to recruit. 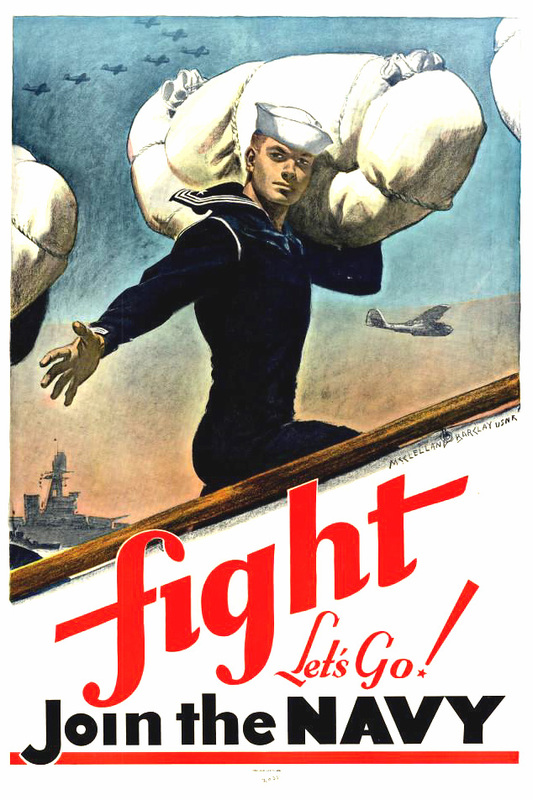 Posters played a significant role in World War II, not only to recruit, but to encourage involvement and support from civilians. WAVES recruitment posters were sending specific messages to women. 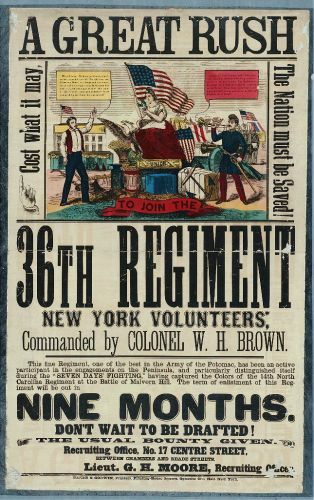 Many who joined the service discovered the WAVES because of their placement in papers, on billboards, etc. 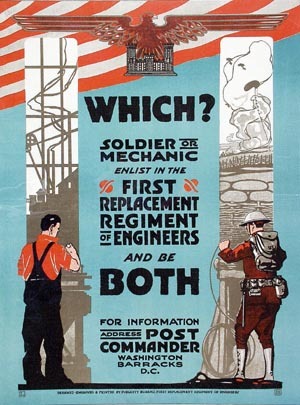 Our Website features an exhibit all about recruitment posters. See quotes from women interviewed and learn more about wartime propaganda.